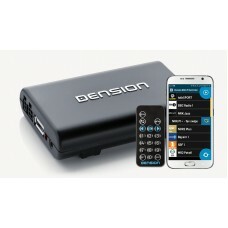 The perfect solution for a non-DAB car radio, the Dension DAB+A. Giving you an exceptional user experience with its simple and intuitive display, the DAB station’s information and the menu on your RDS capable FM-radio. NOTE: If you would like to connect the DAB+A to the cig socket to power the unit and not have it hardwired into your car, please select from the recommended add ons at the top of the pag. NOTE: Because of the new UK laws, we advise, you should pick the remote so you don't have to use your phone to change station while you drive. 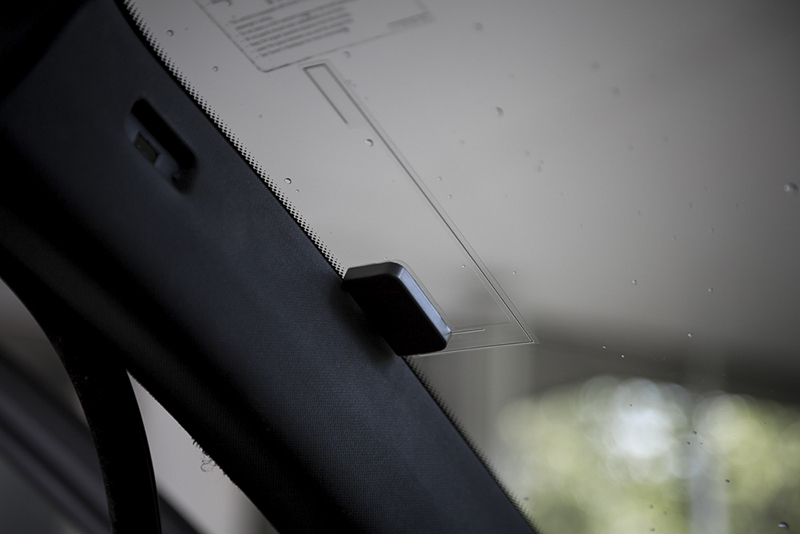 The DAB+A receives the DAB broadcast through a DAB antenna (not included in the package, you can purchase this in the add ons above) and connects to the radio through an FM-transmitter (frequency range adjustable: 87.6 MHz ~ 107.9 MHz) or AUX. So you will be able to listen to DAB broadcast through your existing radio. 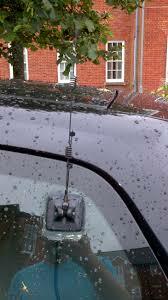 This antenna would be the best option if the area you regularly drive in has average or good signal strength. However if the area you are in has bad signal then you will experience your radio crackling or even the radio cutting off. We recommend you purchase this antenna if you travel a lot and to different locations, or your area has poor signal, this is because the antenna has greater strength and will give you an uninterrupted DAB experience. Add DAB to your car but control it with your smartphone! Enjoy Digital radio to the fullest while driving and fuse your smartphone with our Dension DAB application to listen and manage your favourite DAB stations. 1. Manage stations - This is where the available DAB stations are listed in alphabetical order. You can even arrange a favourites list! 2. Now Playing - All the information here is sent by the currently played DAB broadcaster, additionally you can also see the station’s logo. 3. Setting the frequency - Here you can set frequencies manually or automatically then switch to the desired one with your radio. 4. Main menu - An easy to handle menu designed for car drivers. Dension DAB+A needs to operate with an RDS car radio in order to properly display the relevant system message from Dension DAB+A via the in-car radio display.